Faye’s reaction is hidden from us, Cusk refusing to sign-post her intentions. Should we sympathise? Or are Ryan’s excuses laughable? Should we regard it as a barbed portrayal by Cusk of authors who live of past glories? 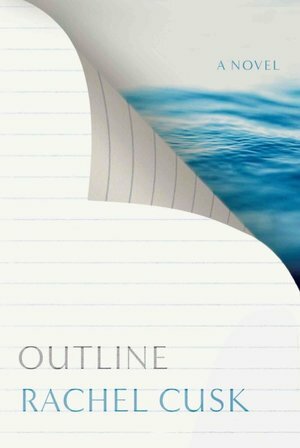 This is exactly what makes Outline such a fascinating novel, the openness of its characters obscuring as much as it reveals. 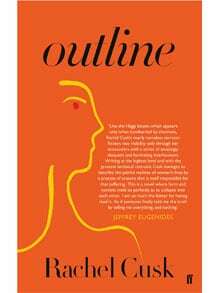 You are currently browsing the archives for the Rachel Cusk category.